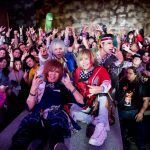 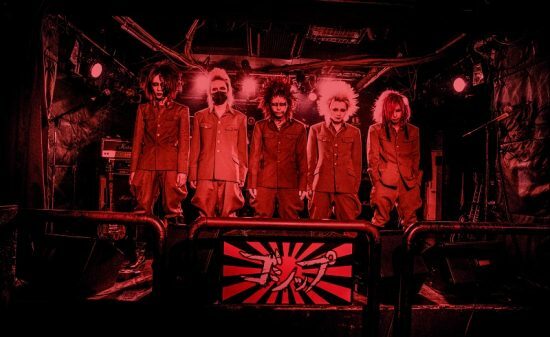 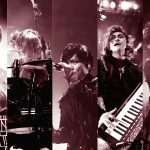 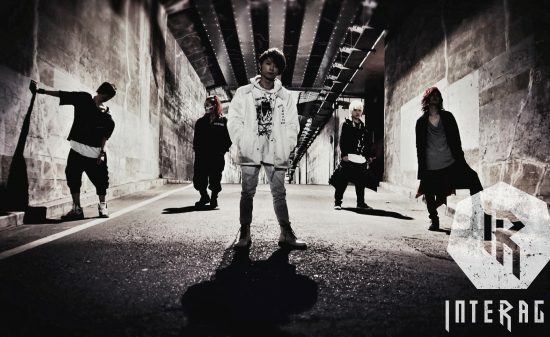 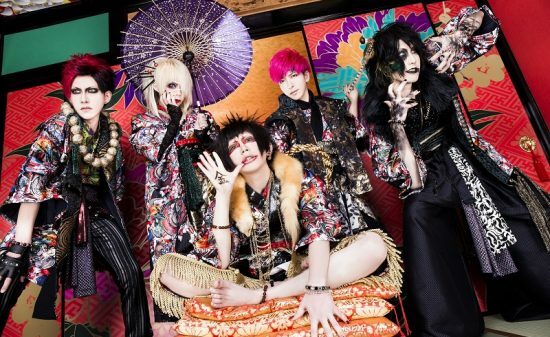 [Summer feature] Ains vs GOEMON RECORDS “Yamiikusa!! 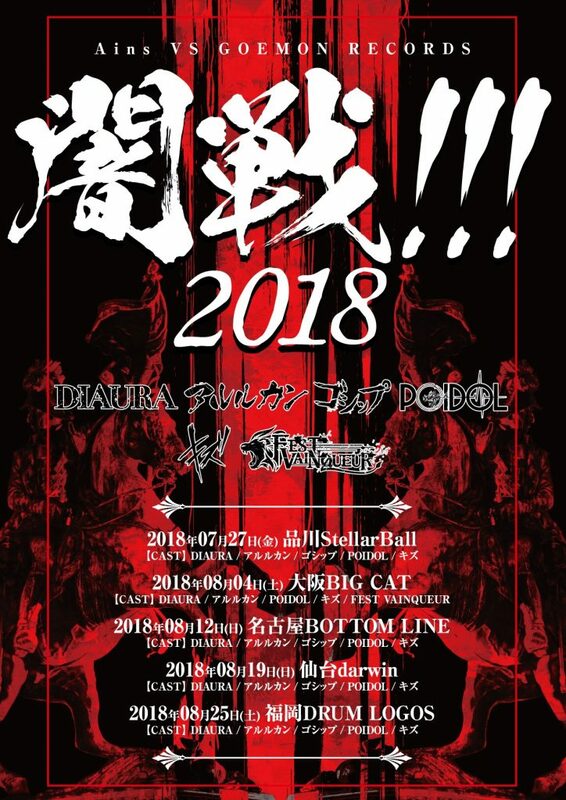 !2018” to be held! 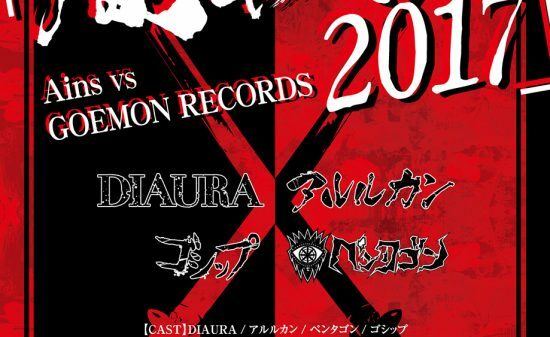 Ains vs GOEMON RECORDS “Yamiikusa!! 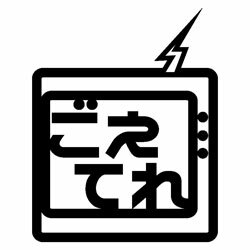 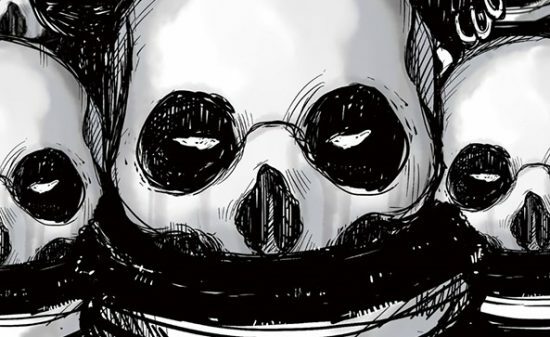 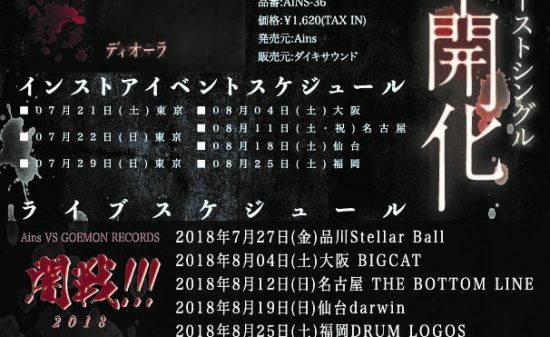 !2018” which is becoming a new summer feature will be held! 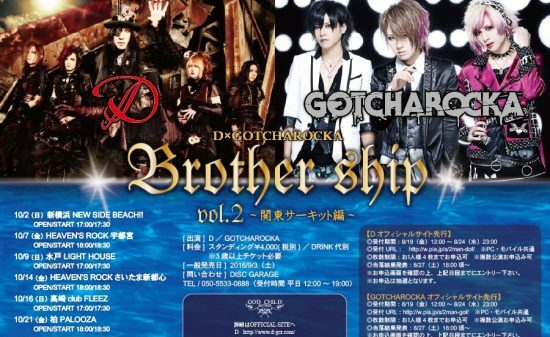 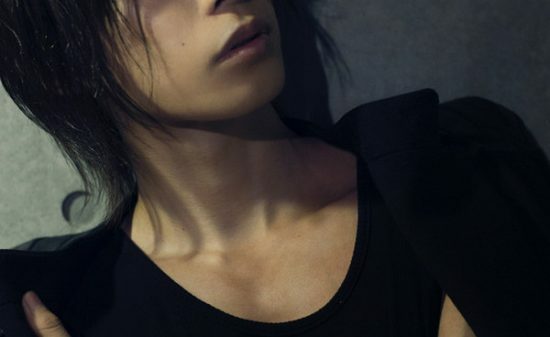 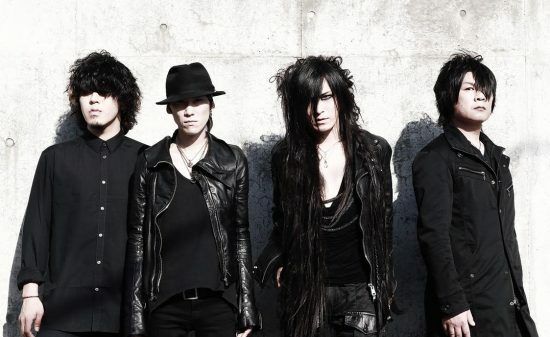 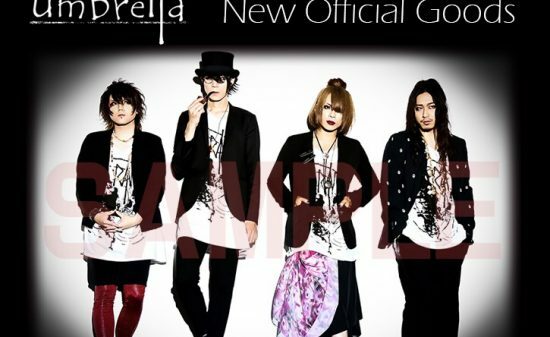 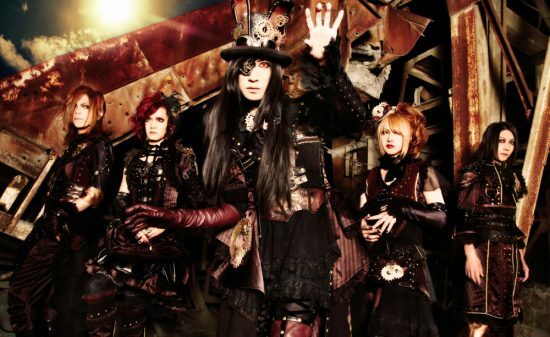 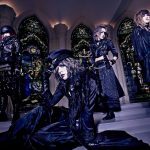 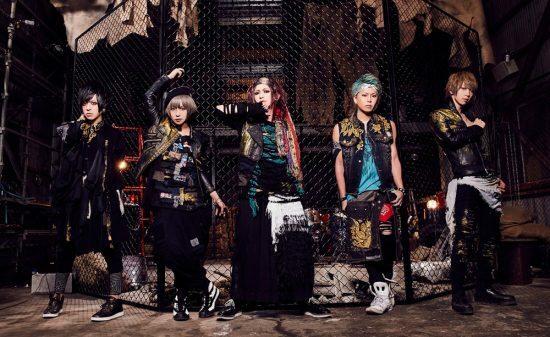 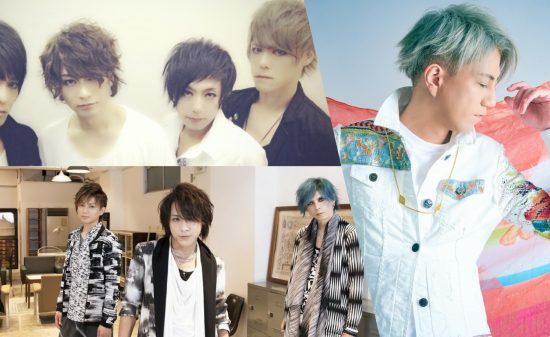 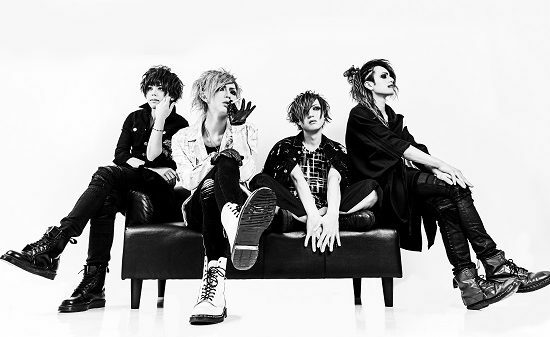 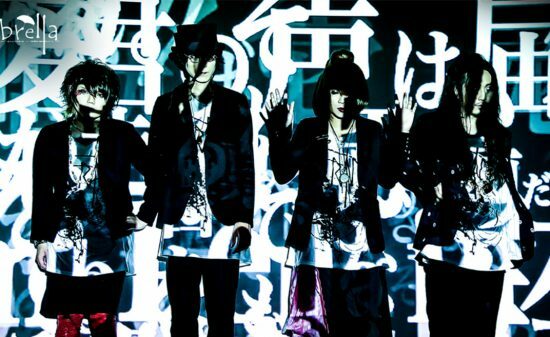 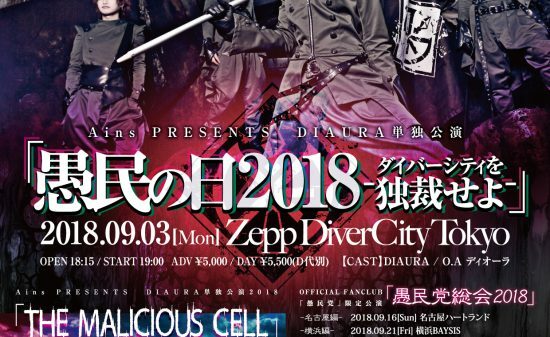 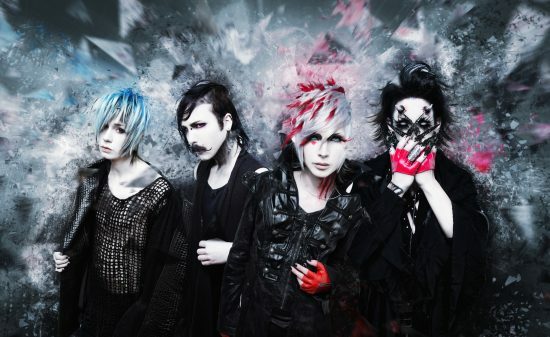 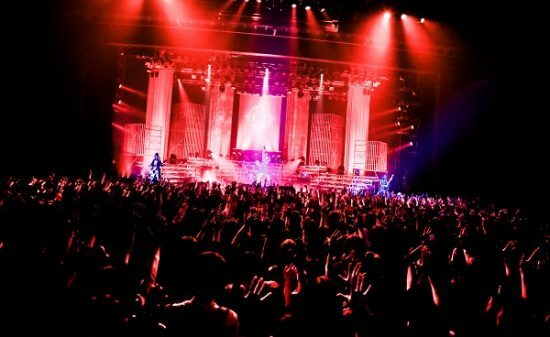 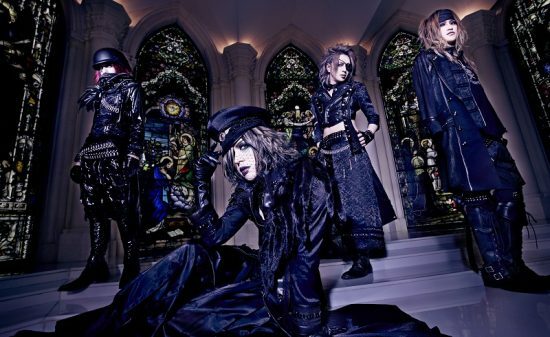 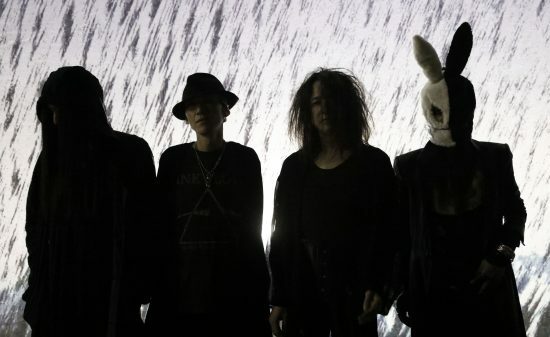 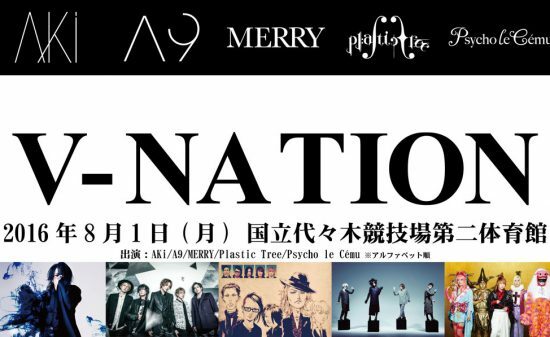 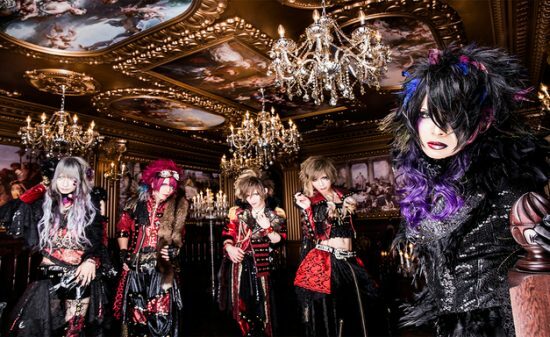 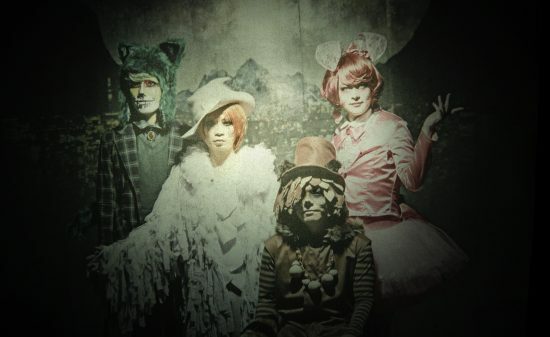 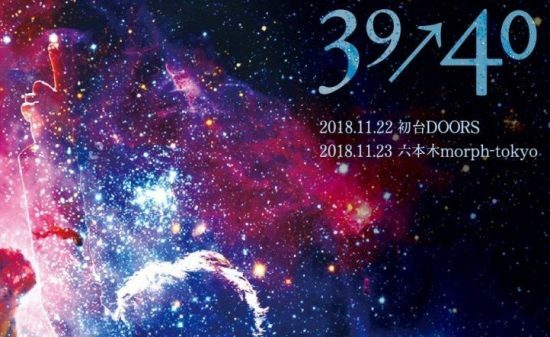 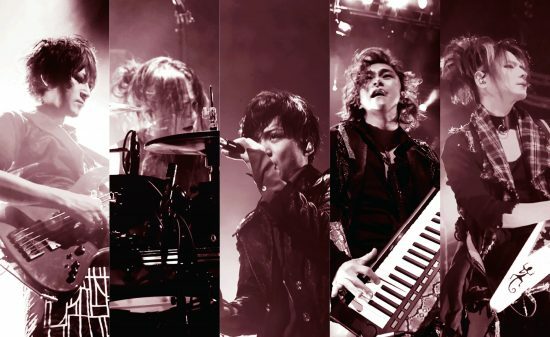 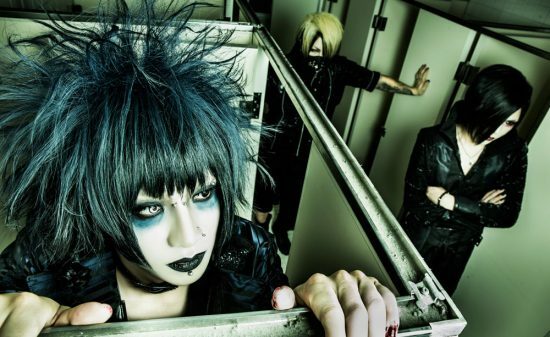 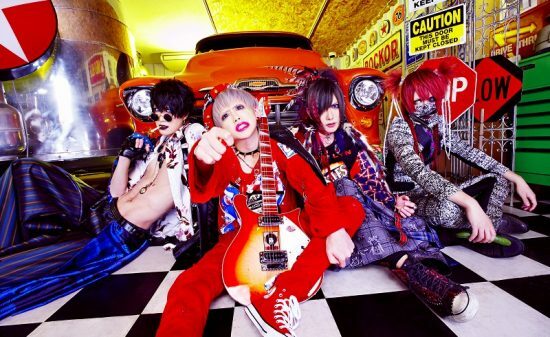 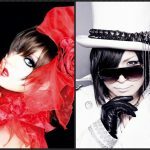 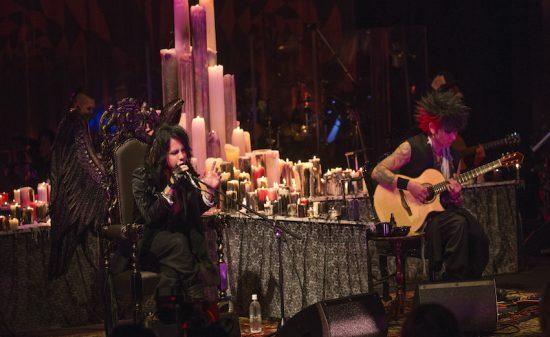 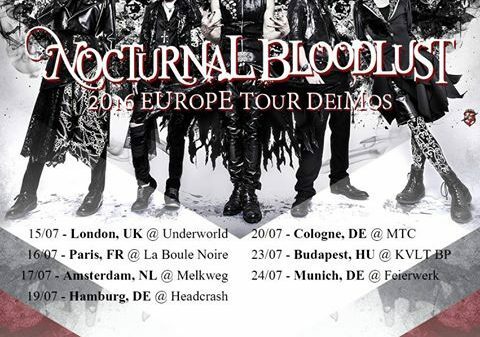 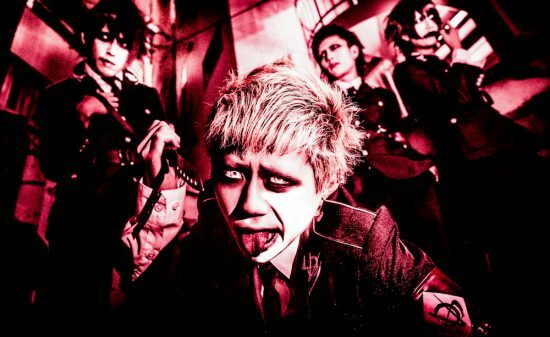 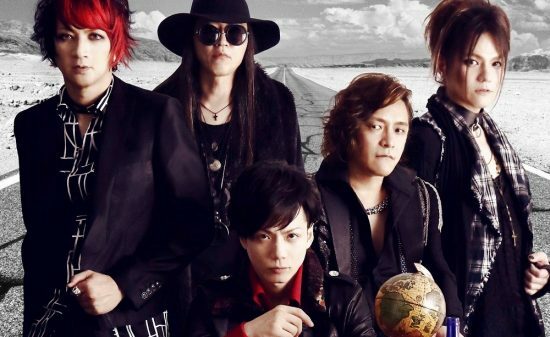 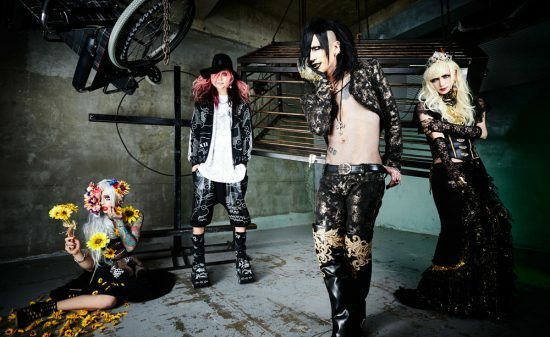 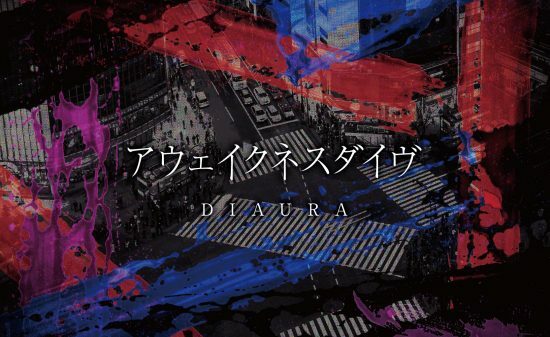 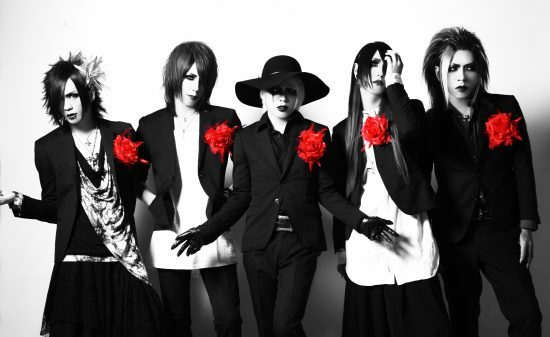 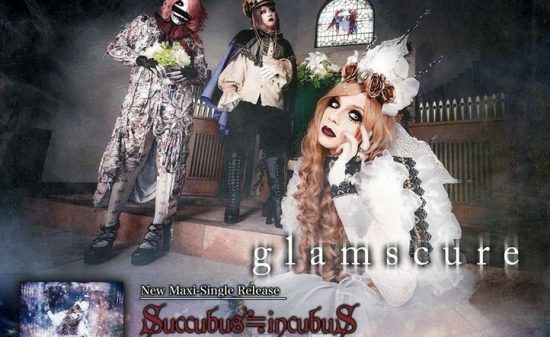 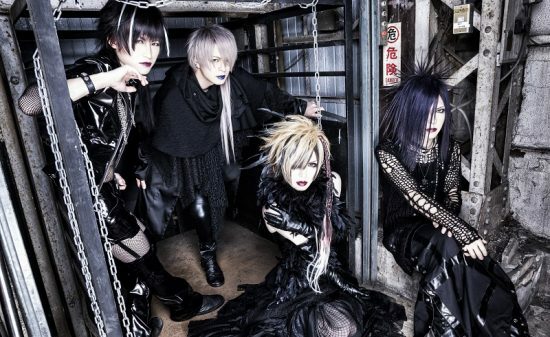 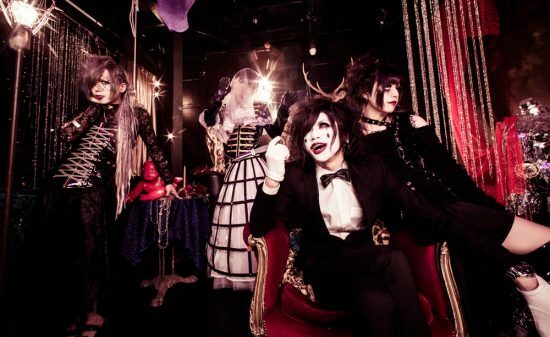 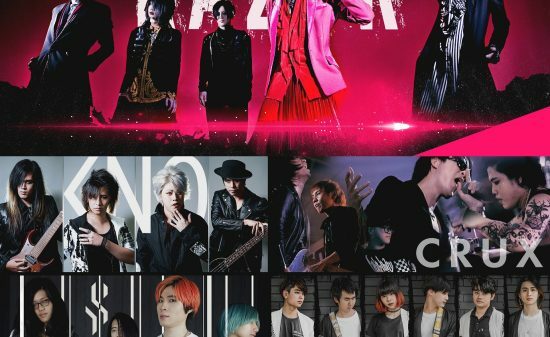 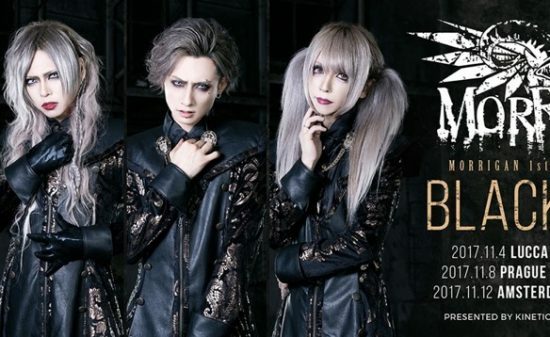 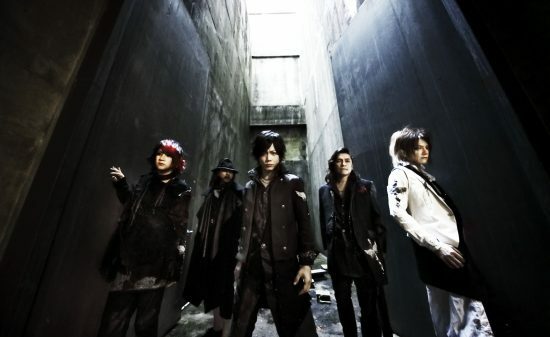 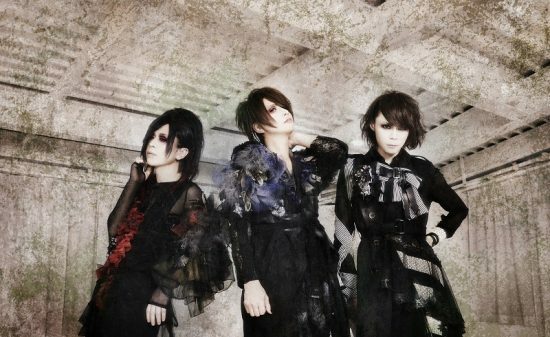 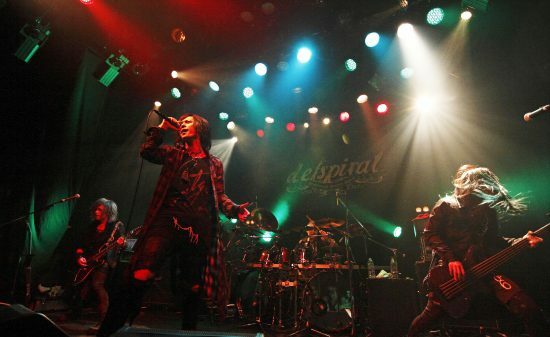 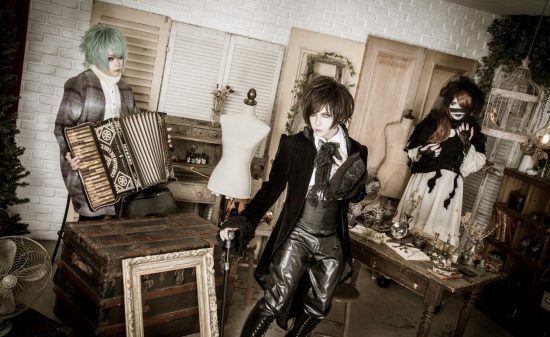 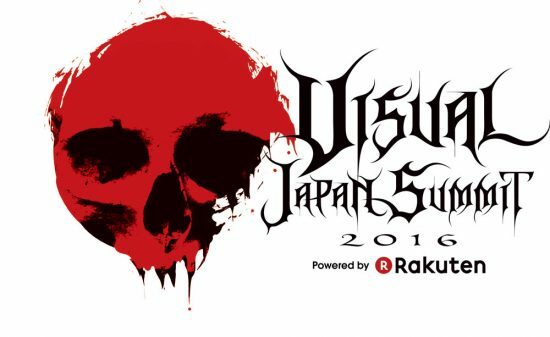 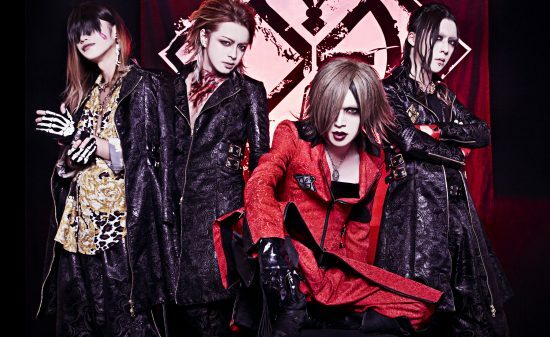 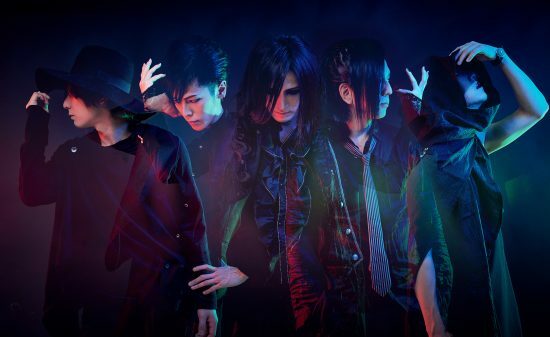 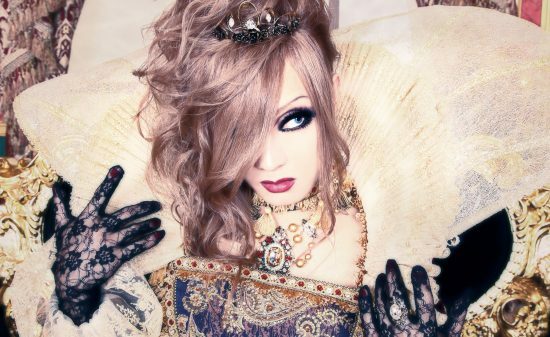 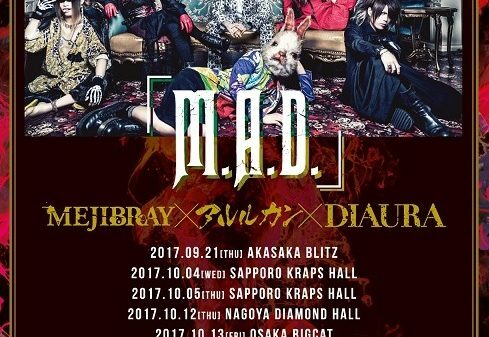 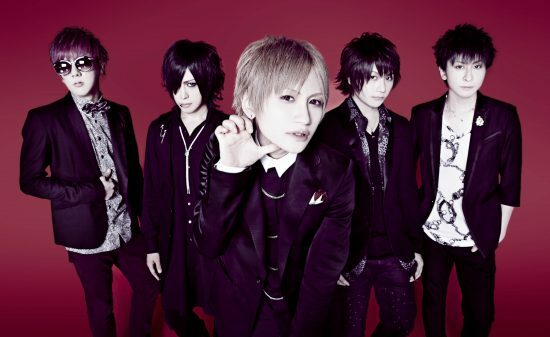 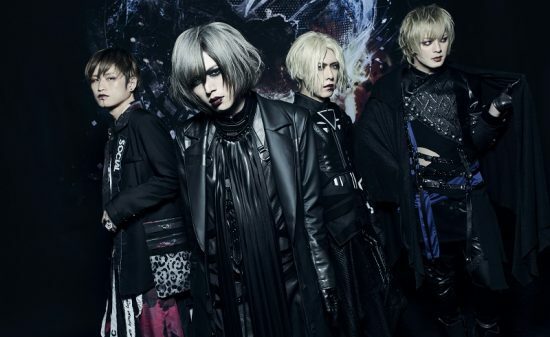 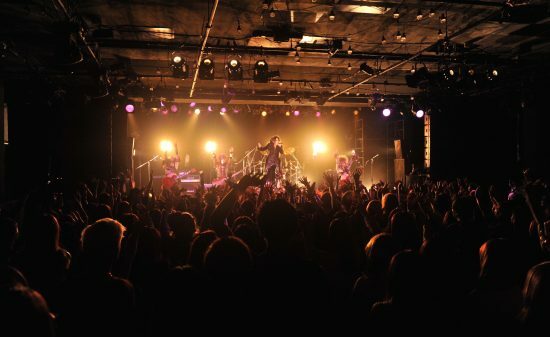 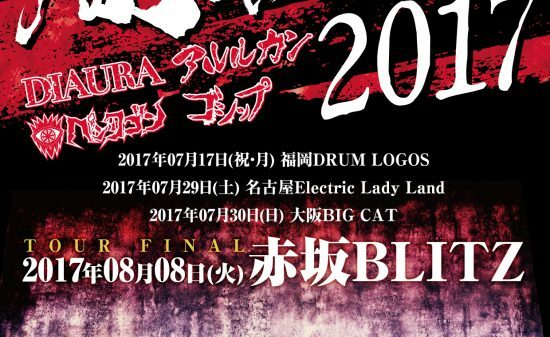 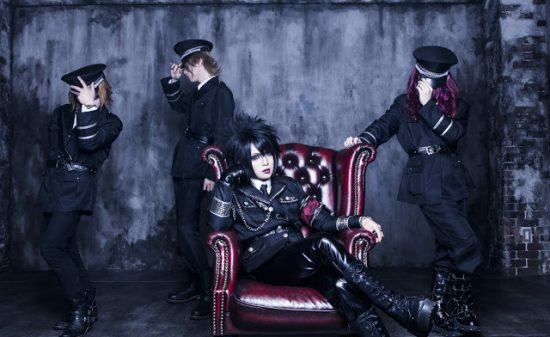 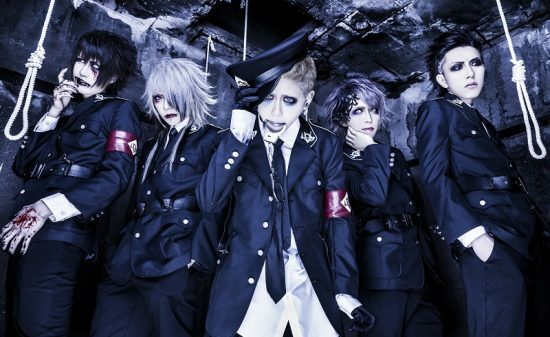 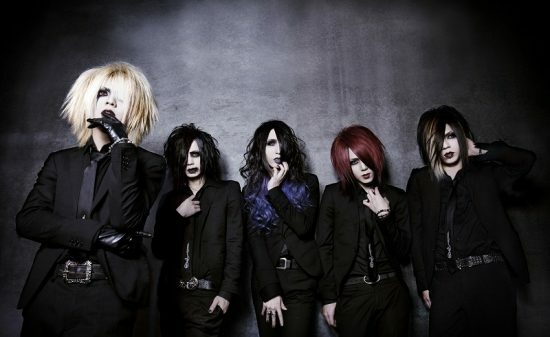 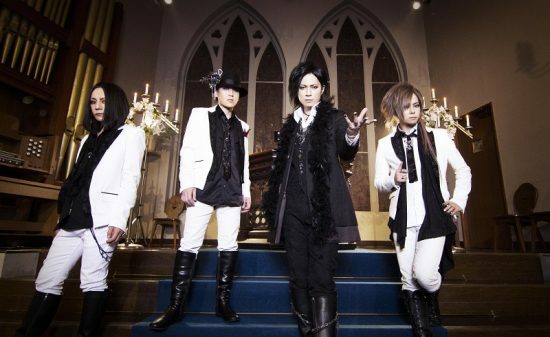 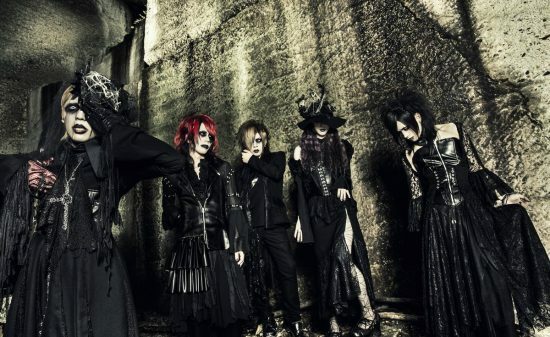 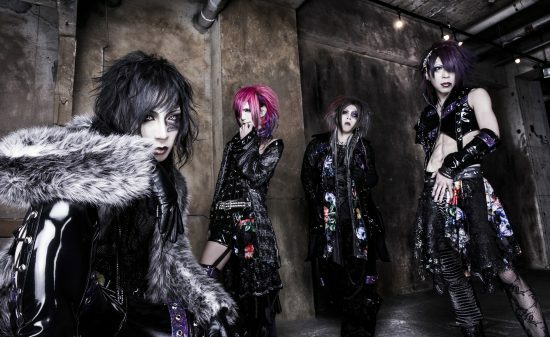 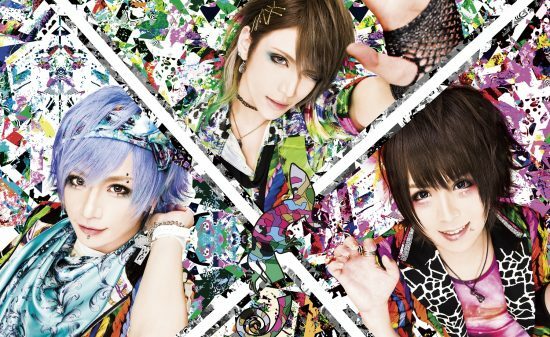 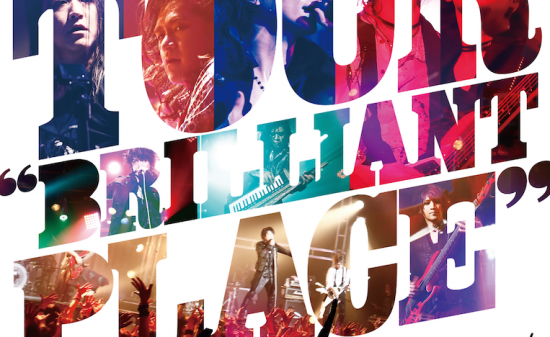 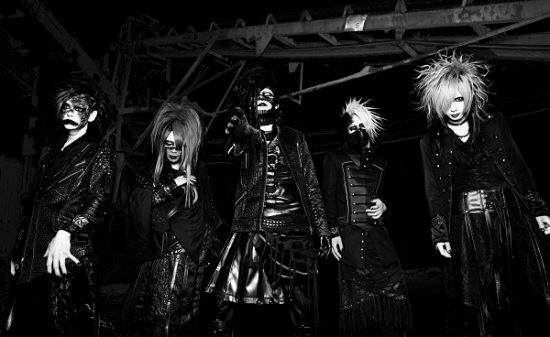 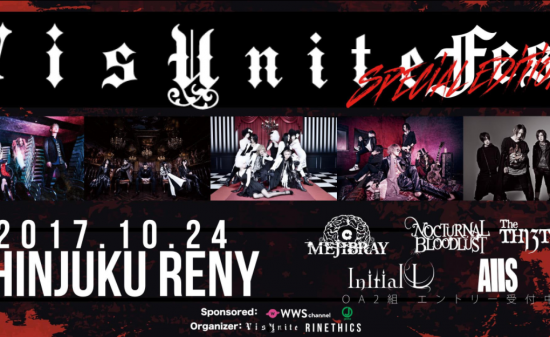 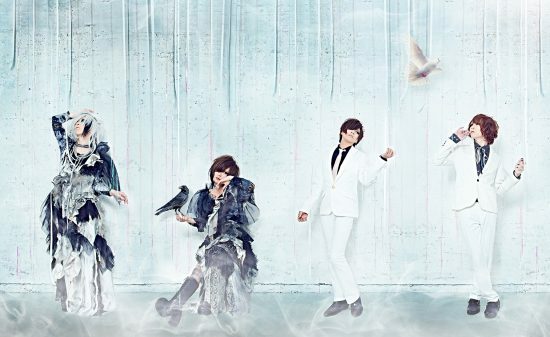 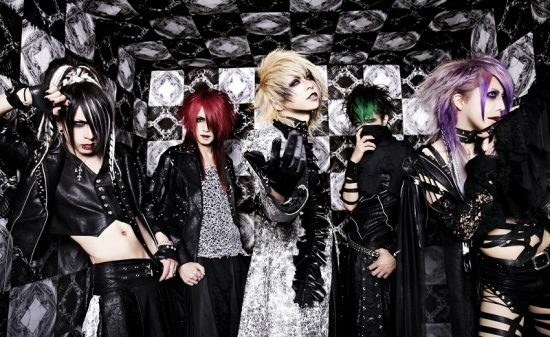 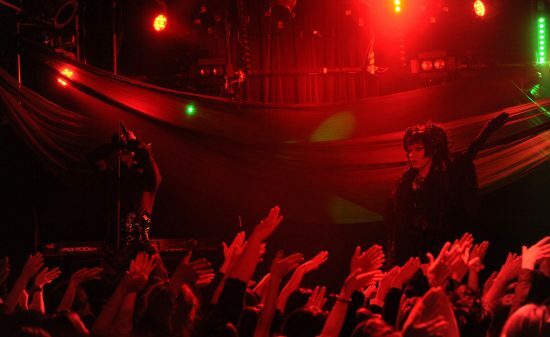 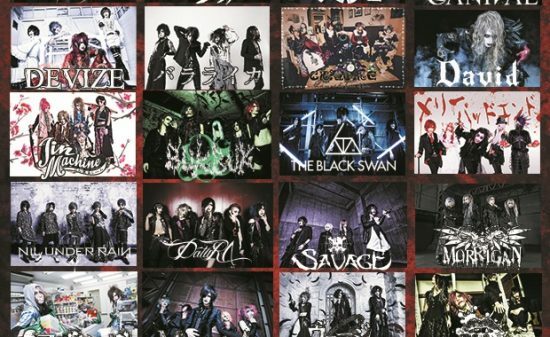 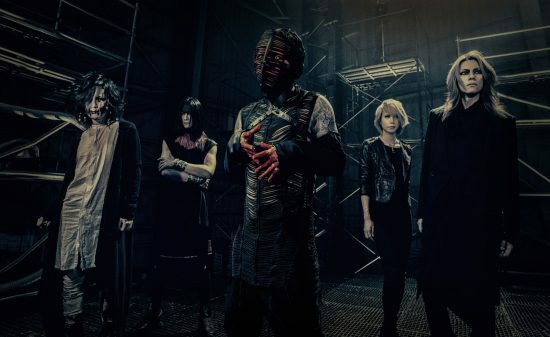 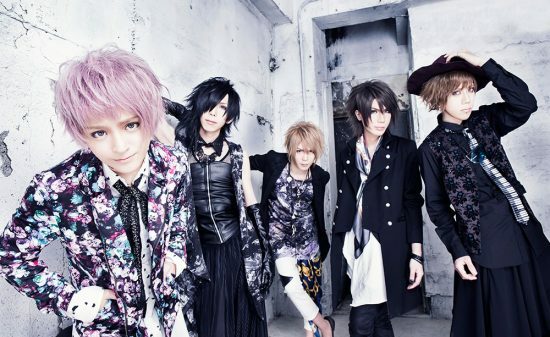 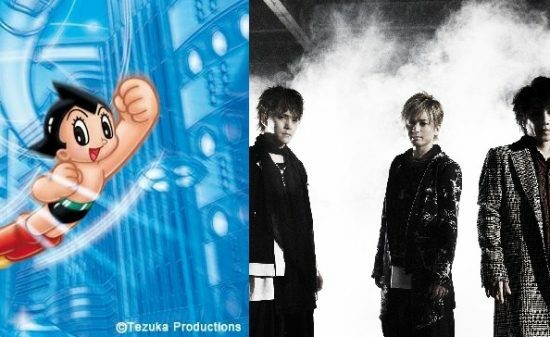 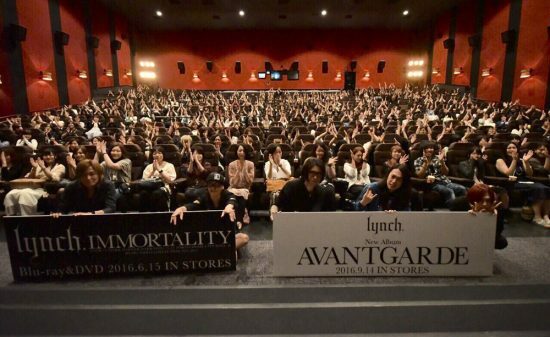 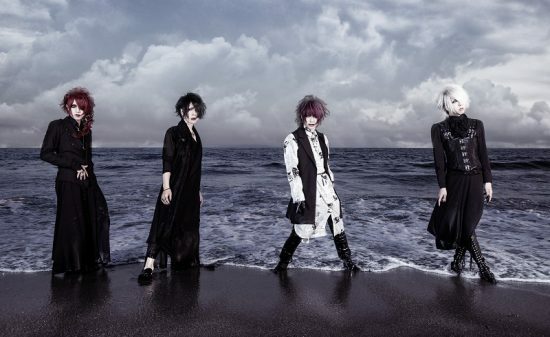 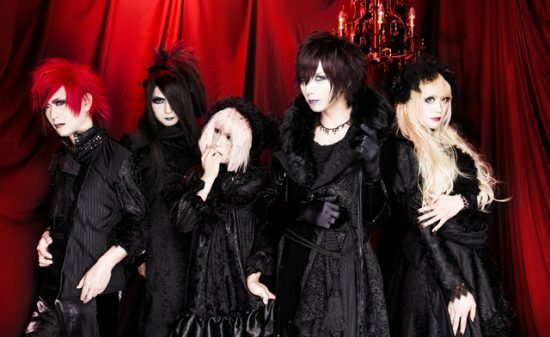 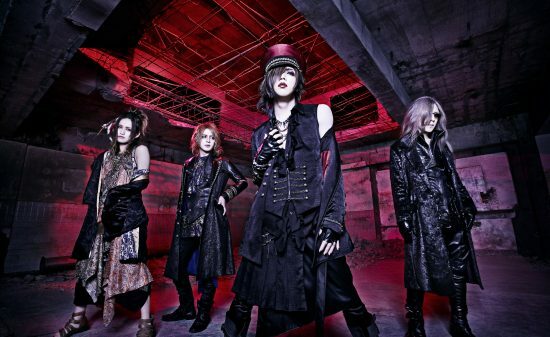 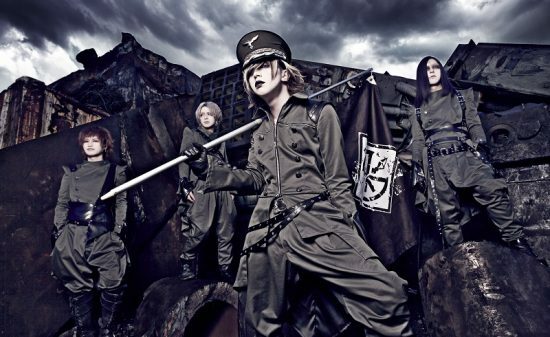 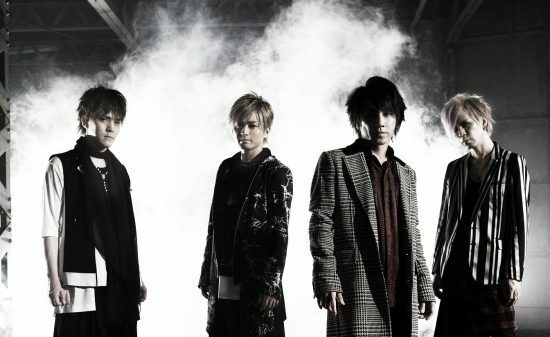 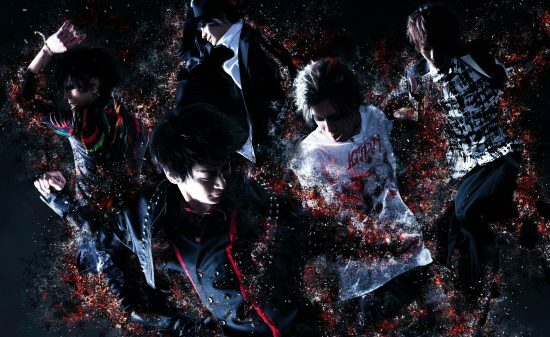 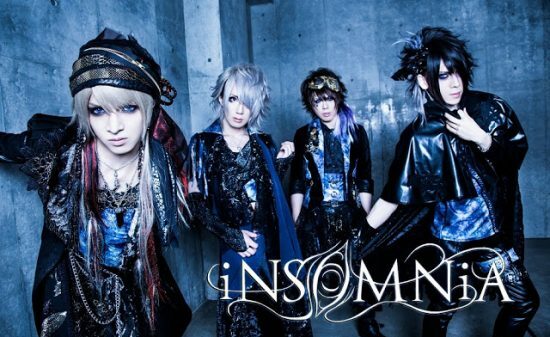 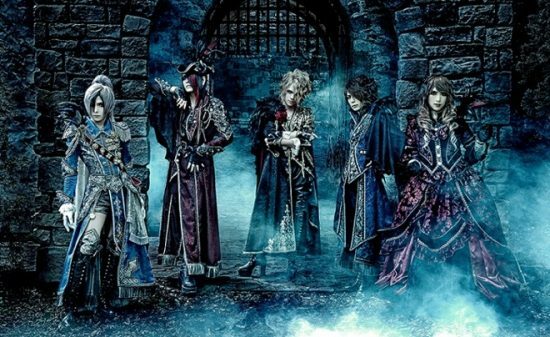 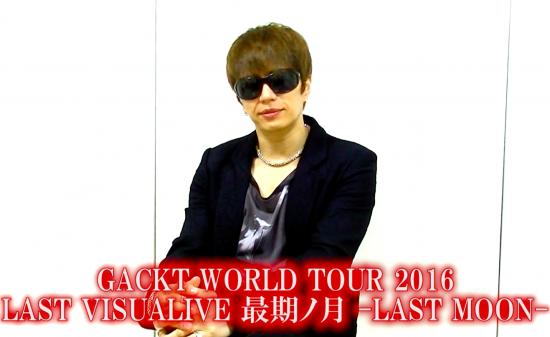 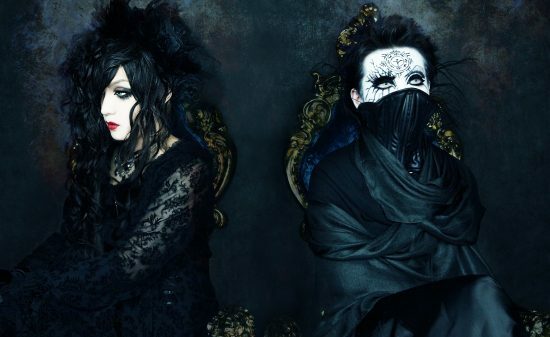 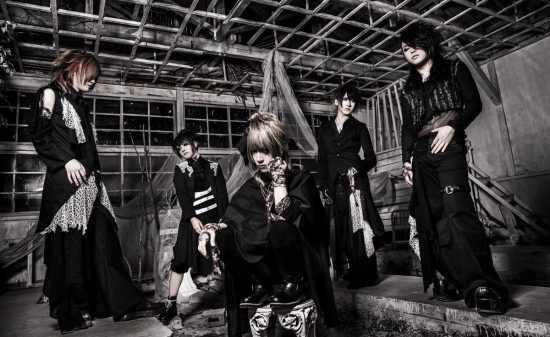 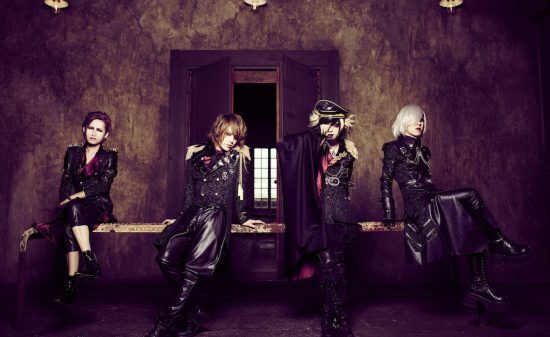 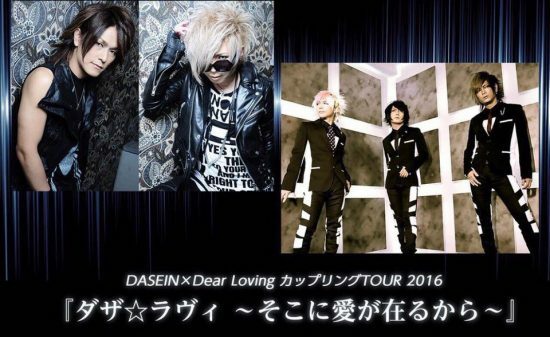 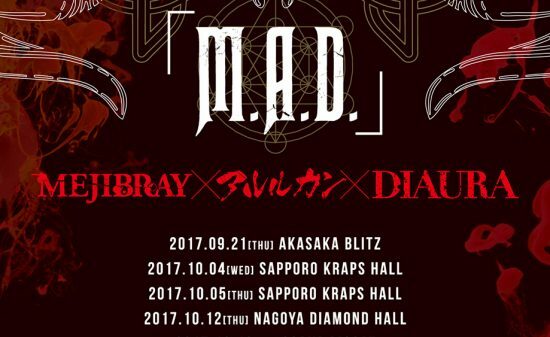 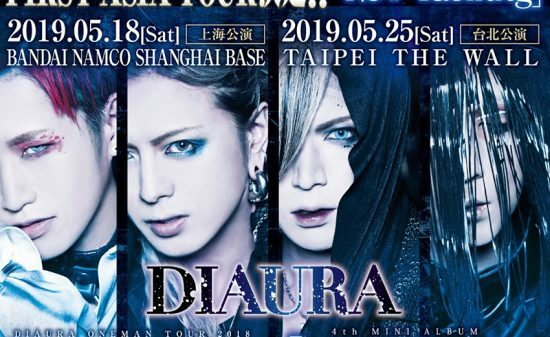 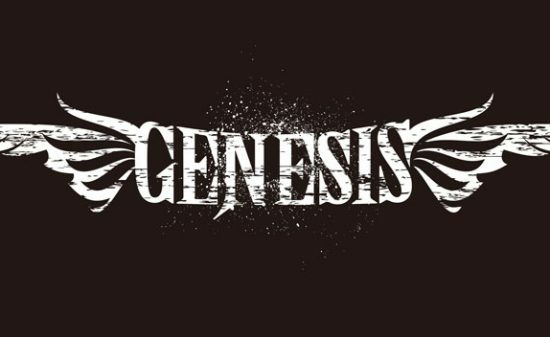 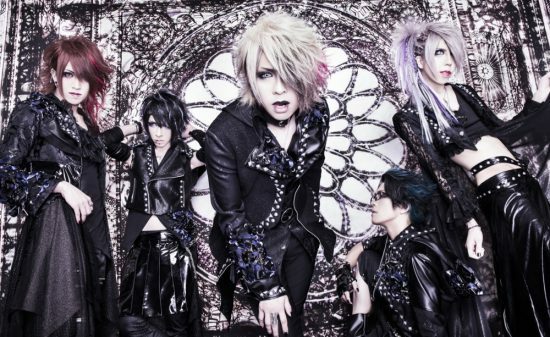 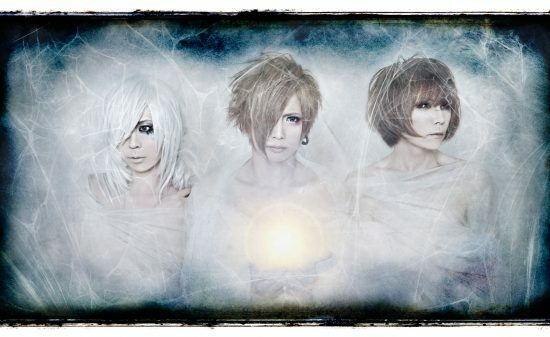 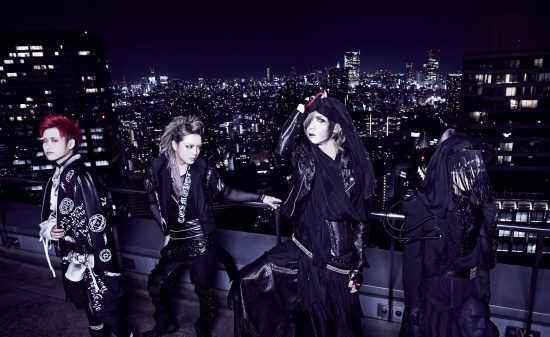 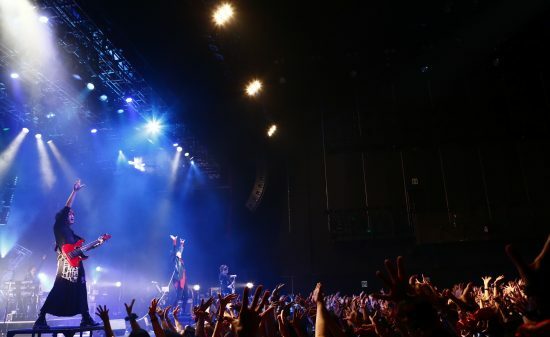 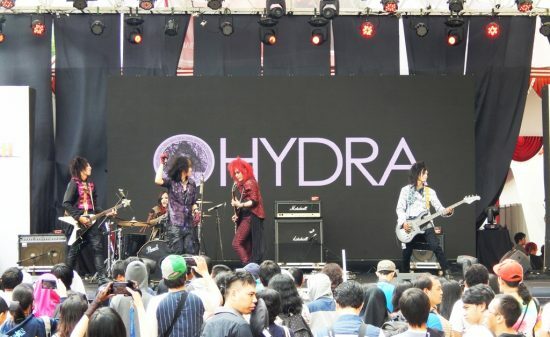 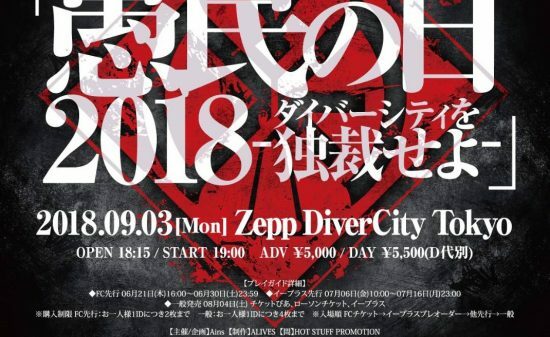 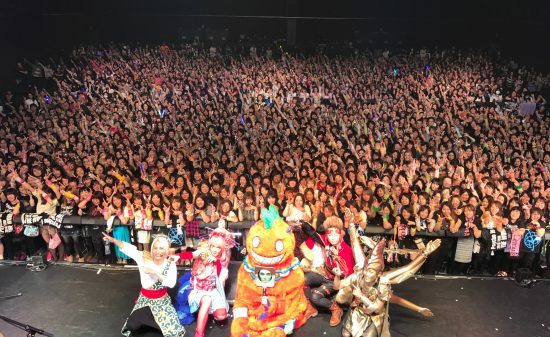 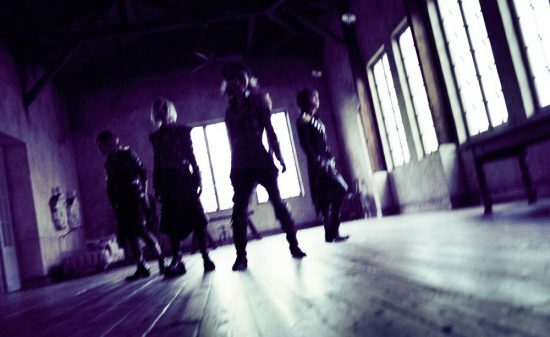 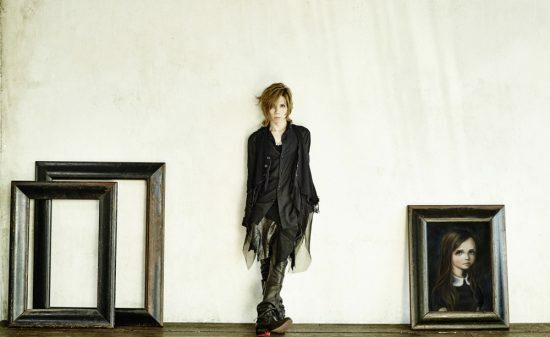 DIAURA and Gossip from Ains, Arlequin and POIDOL from GOEMON RECORDS will perform this year. 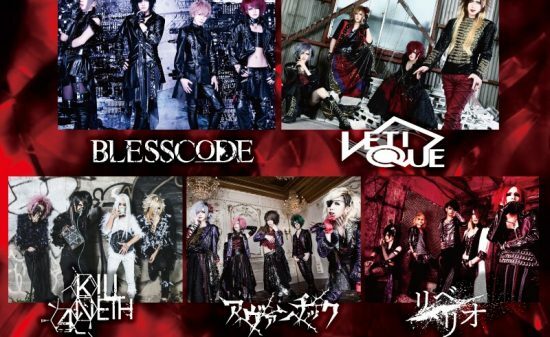 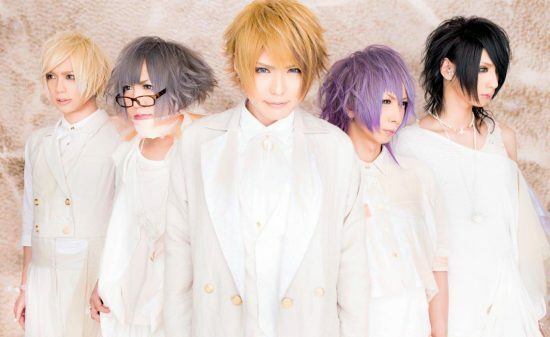 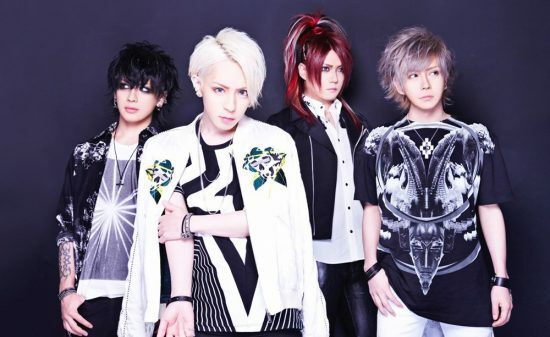 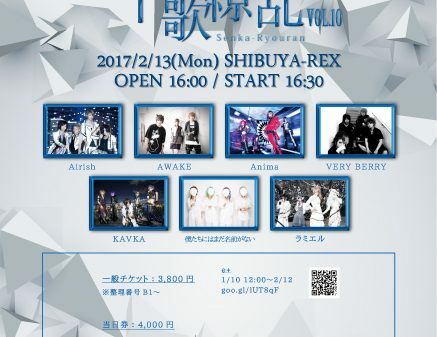 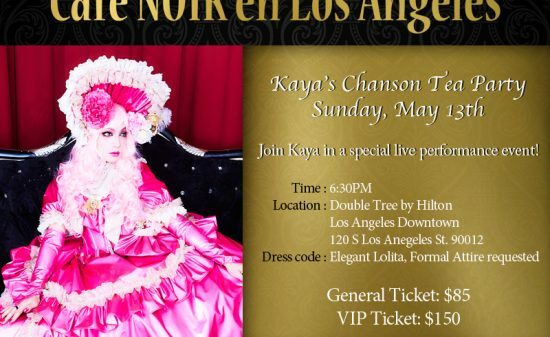 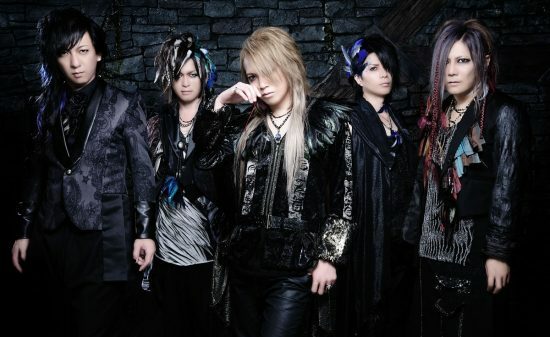 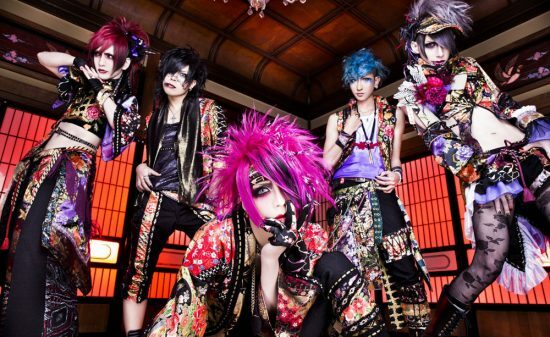 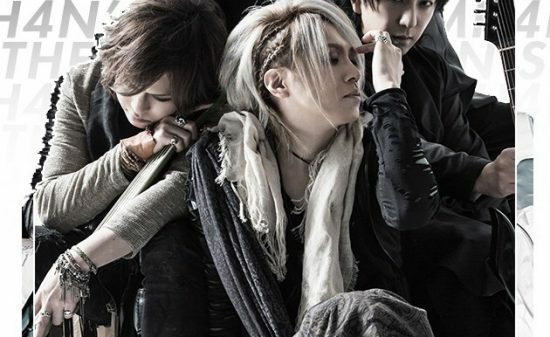 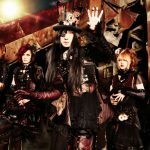 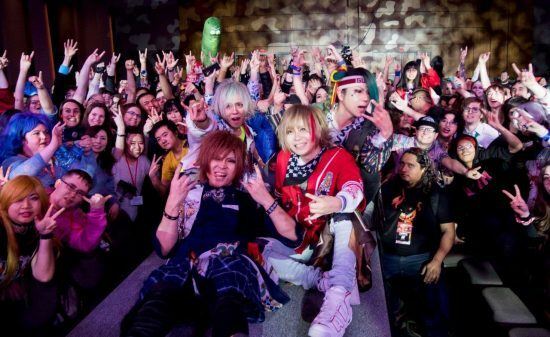 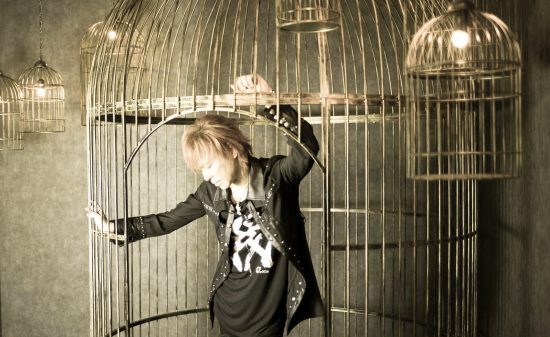 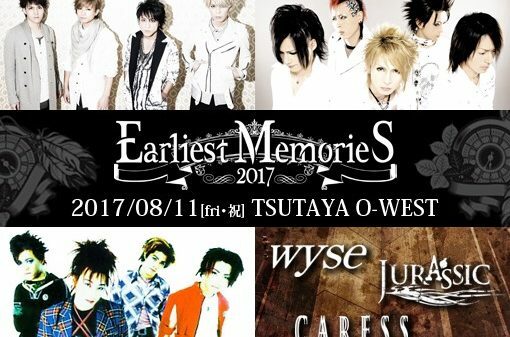 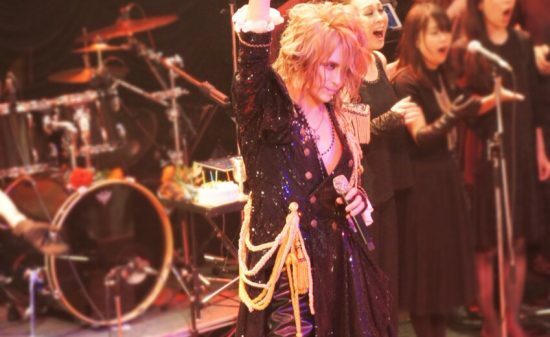 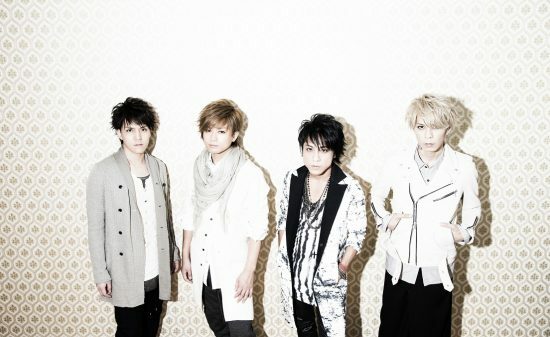 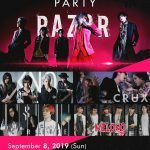 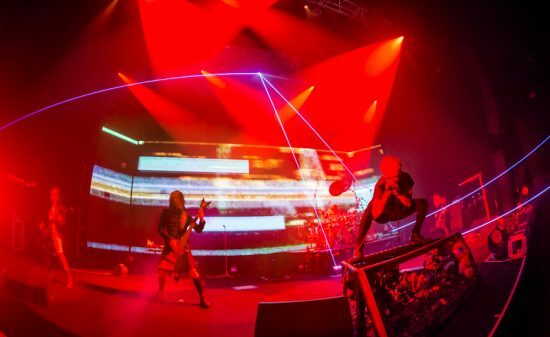 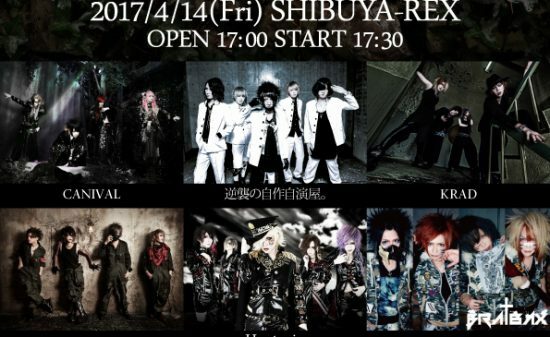 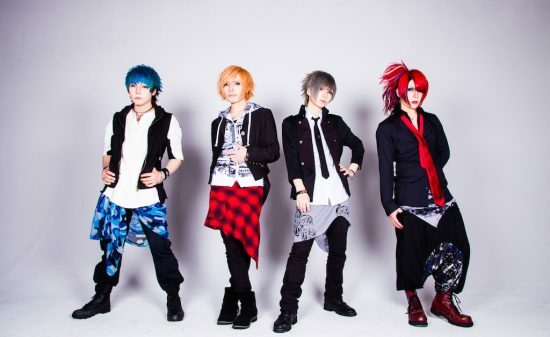 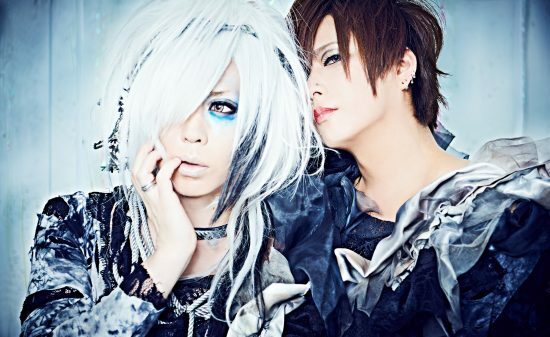 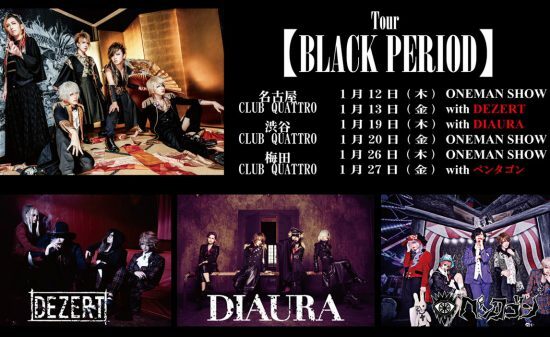 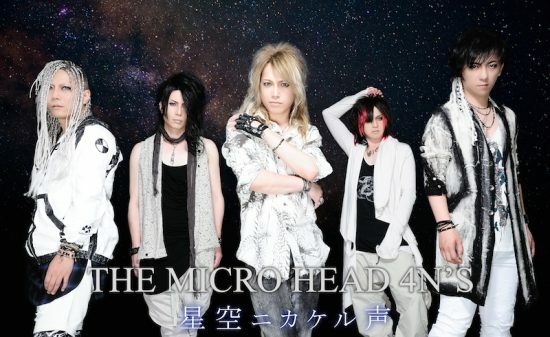 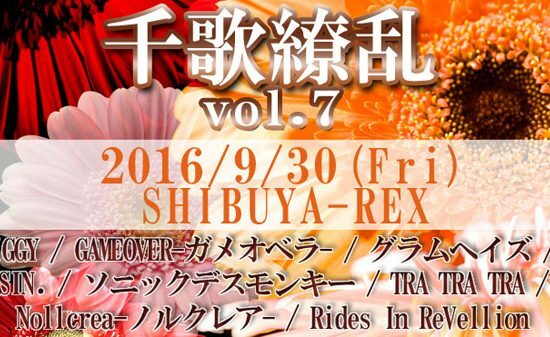 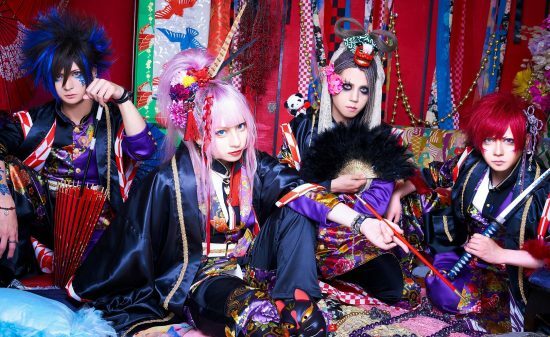 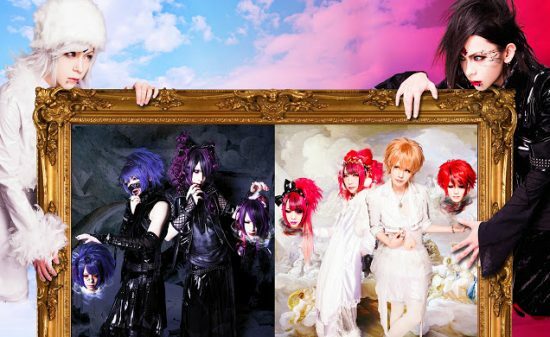 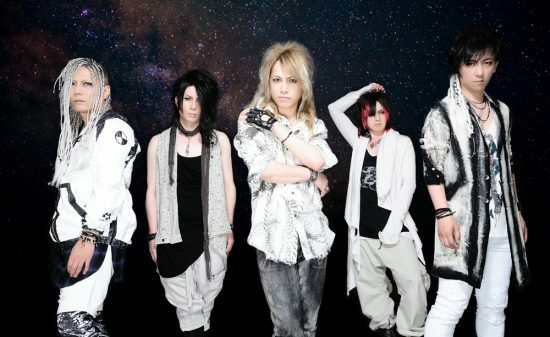 In order to create a new furor, Ki-zu and FEST VAINQUEUR will participate in this event. 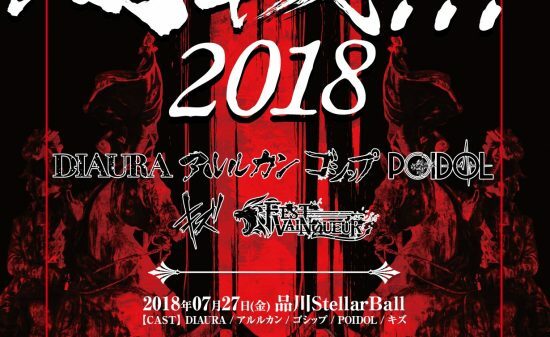 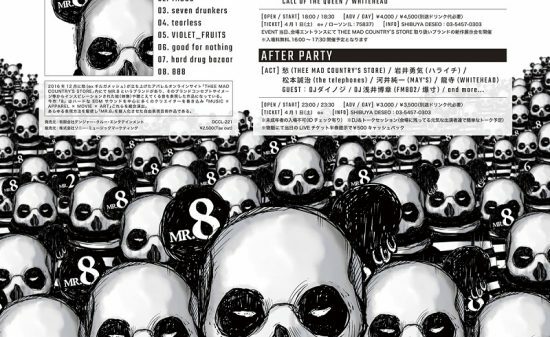 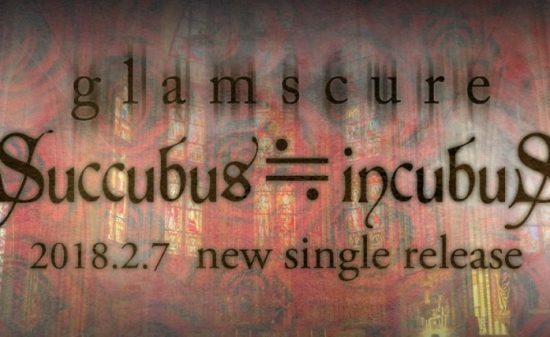 The announcement flyer of “Yamiikusa!! 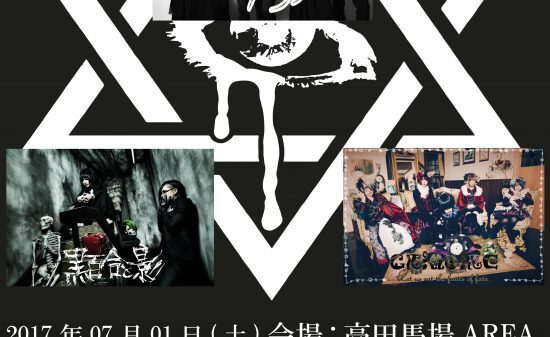 !2018” has just been arrived! 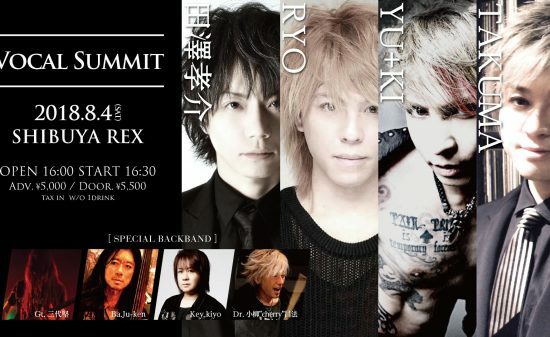 Do not miss “Yamiikusa!! !” this summer! 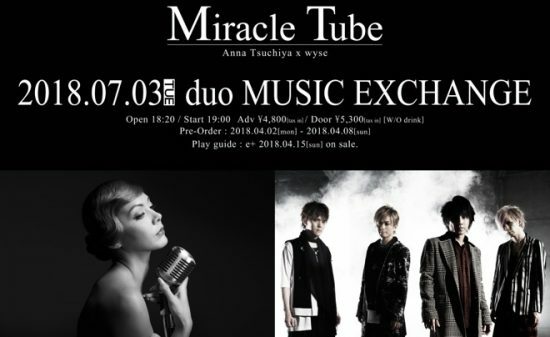 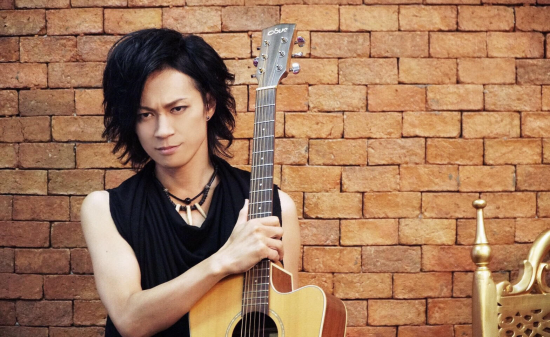 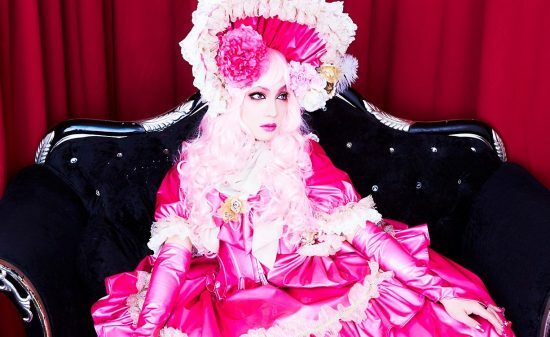 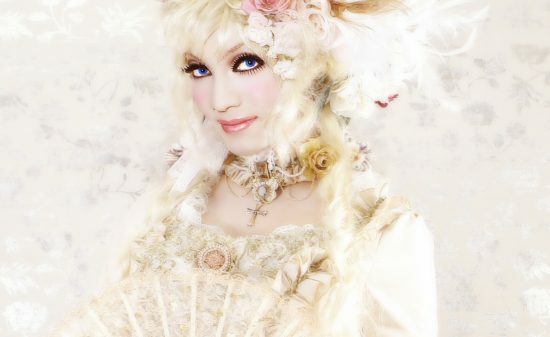 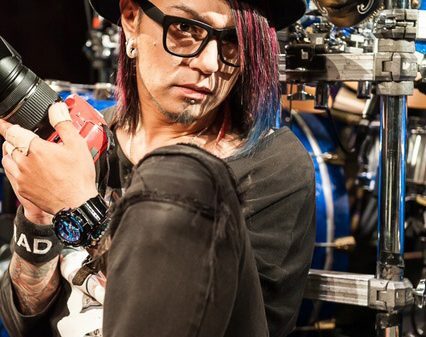 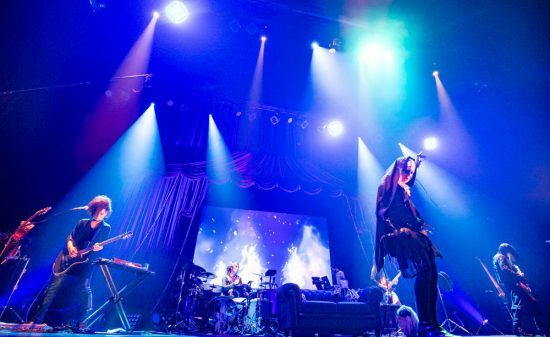 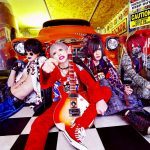 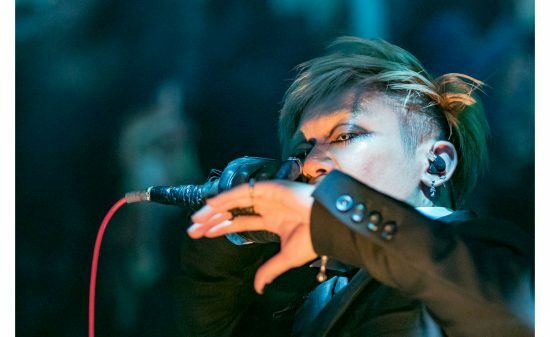 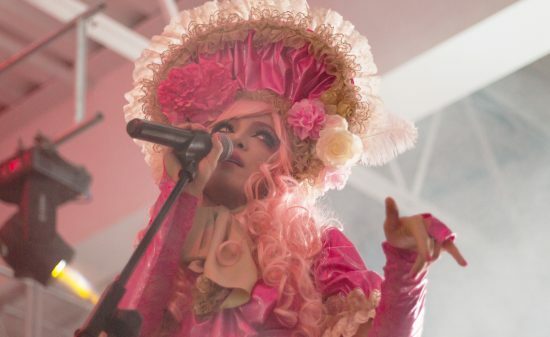 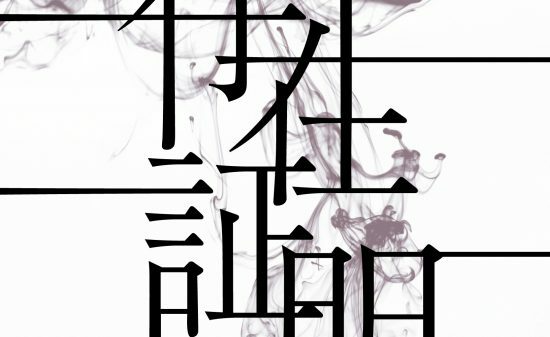 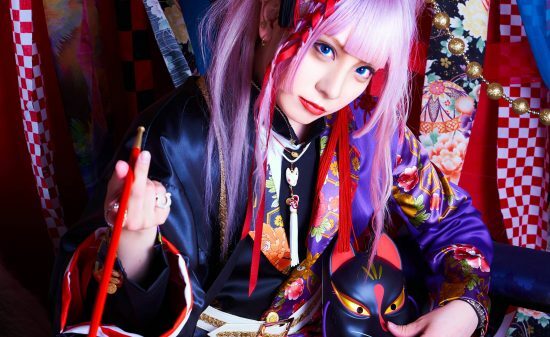 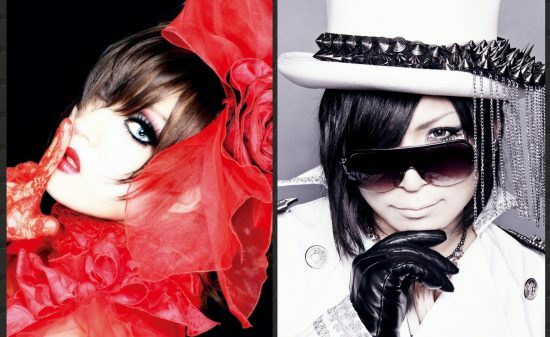 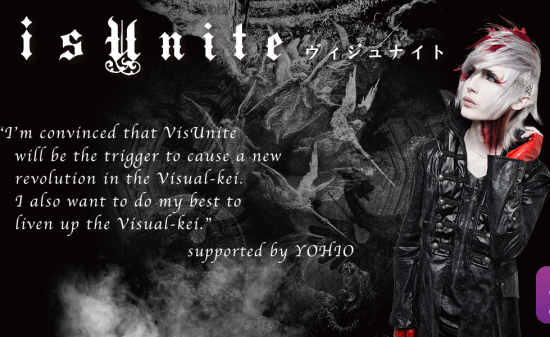 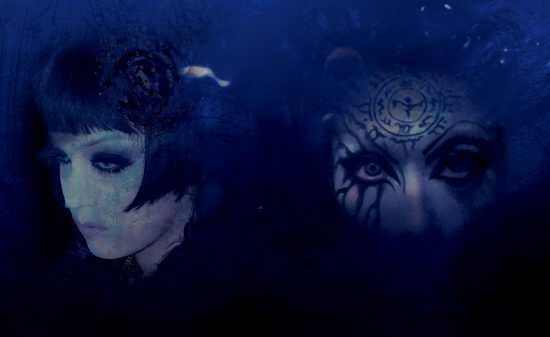 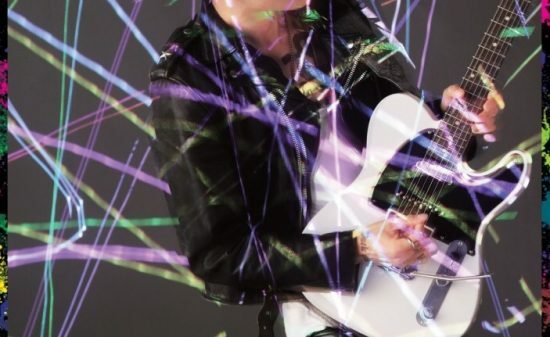 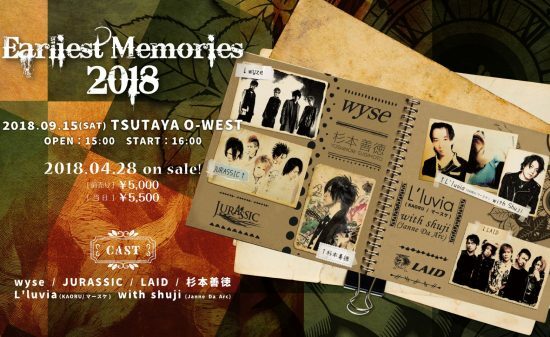 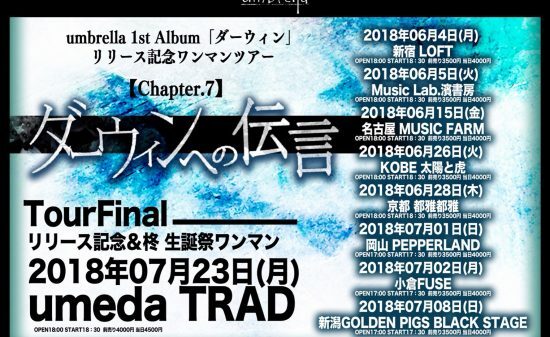 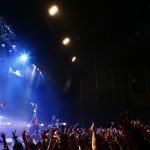 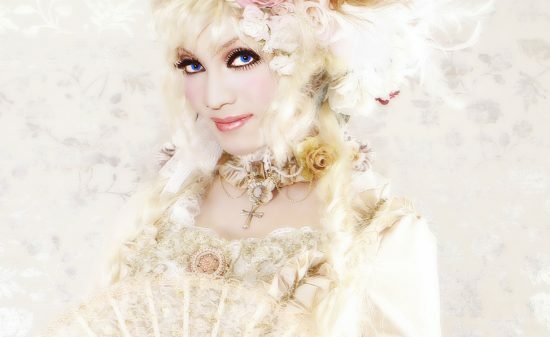 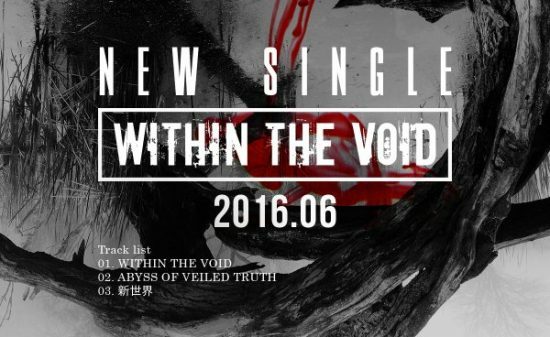 【Vkei News】Anna Tsuchiya × wyse: 2-man event 『Miracle Tube』to be held on July 3rd!